115.5 ACRES!! 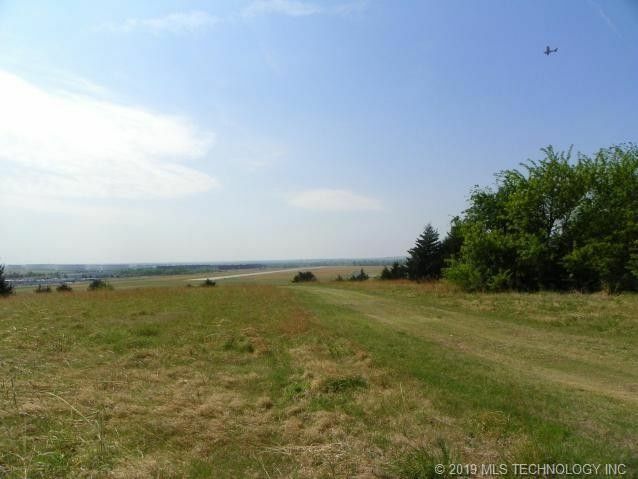 (m/l) adjacent to Cushing Airport near South tank farms. Great Opportunity for commercial--oilfield industry or otherwise, residential housing addition. Vista views. Per owner, legal airplane approach is sufficient for housing or business.